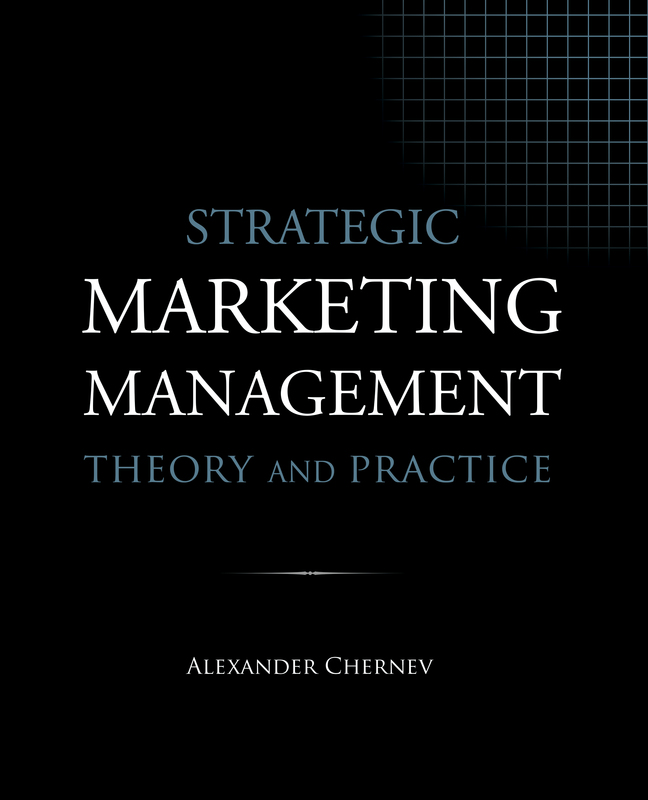 Strategic Marketing Management: Theory and Practice is a foundational marketing management and marketing strategy textbook. It outlines the essentials of marketing theory; delineates an overarching framework for marketing analysis, planning, and management; and offers a structured approach to identifying, understanding, and solving marketing problems. This book delineates a practical approach for articulating sound marketing strategies to guide decisions involving product and service design, branding, pricing, sales promotion, communication, and distribution. This is a comprehensive text designed for full-time and part-time MBA and Executive MBA courses. Individual chapters are also available for licensing and in e-book format.